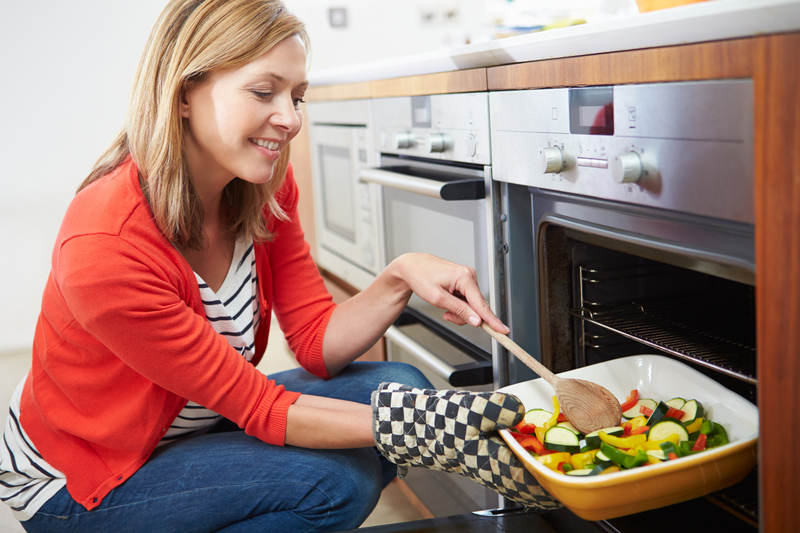 From your oven and ranges, to your refrigerator and freezer, to your blender, your appliances, when used properly, can be one of your best tools in your efforts to eat healthier. Much of healthy eating comes down to planning and preparation, says Tamara Melton, MS, RDN, LD, founder of LaCarte Wellness, a corporate wellness consultation … Continue reading "Advice from a dietitian on how your appliances can help you eat healthier"
How do you get your daily dose of fruits and vegetables? Do you prefer to eat them whole or make your own juice? If you answered that you don’t get your daily dose of fruits and veggies, perhaps you should consider investing in a juicer. According to a recent article in the Wall Street Journal, … Continue reading "Juicing Gains in Popularity"